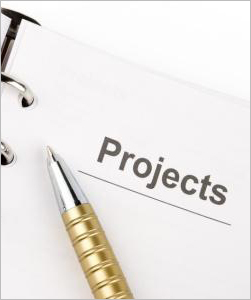 MSE List of projects, is a real indicator for the success and credibility level we reached with our clients Our projects covers a large spectrum of clients and applications Find hereunder a link for our full edition of projects list in Arabic and English forms . Services : Since its establishment, MSE scope of services covered the complete spectrum of Fire Protection ..
Brands : MSE Collaborates with International Engineering Firms in the field of Fire ProtectionList of some of our major firms .. Exhibitions : MSE gives a big concern in participating in a very well selected Events and Exhibitions ..
projects : MSE List of projects, is a real indicator for the success and credibility level we reached with our clients..